We are a start-up business in the world of travel and hospitality marketing firms. We think different, and focus on effective digital marketing campaigns; we understand how the travel sector works. We offer cost-effective public relations strategies for luxury brands, restaurants, and hotels in Miami Beach. We know that regardless of your marketing budget, hospitality marketing campaigns are a great investment for your company. Regardless of your budget, we can work with small boutique hotels, restaurants, as well as with hotel brands, and large corporations. Travel marketing agency specializes in marketing hotels in Miami. We specialized in content marketing, social media, organically growth campaigns, and SEO for hotels, spas, destinations, and customers who enjoy the luxury lifestyle brands in Miami. 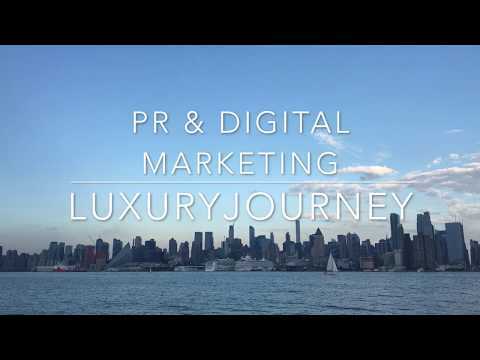 Hospitality marketing agency offering creative digital marketing strategies for fine-dining restaurants, lifestyle brands, resorts and hotels in Miami.